The double LP contains 25 tracks and racked up 170 million streams in the first 24 hours of its availability. Nine of the ten most streamed songs on Apple Music came from onScorpion during that period. At this point, Drizzy is competing with himself. He bested the previous record for day-one album streams on any service. The previous record of 89.9 million streams was set by his 2017 mixtape, More Life. 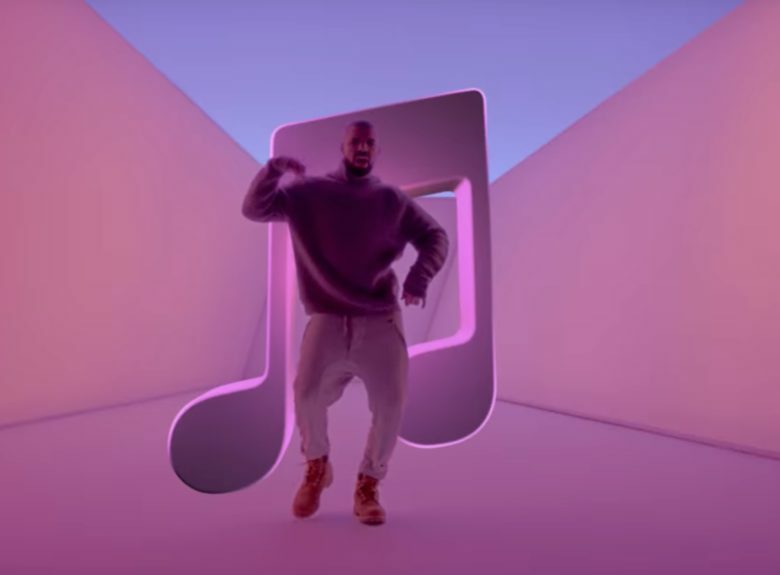 Apple Music and Drake have had a strong relationship ever since the rapper helped debut the streaming service at WWDC 2015. His album Views was the first to hit 1 billion streams on Apple Music. Drake’s dominating other streaming services as well. Spotify says Scorpion is being streamed over 10 million times per hour. The album also broke the first-day streaming record on Amazon Music Unlimited.